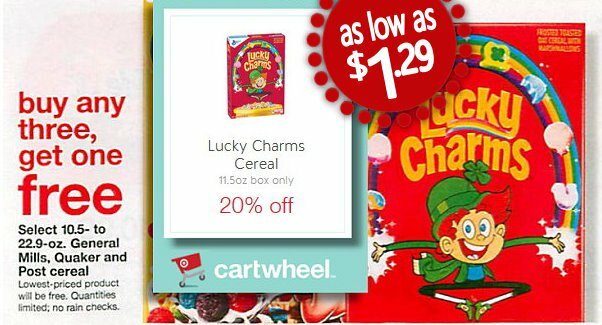 There is some nice new Target Cartwheel offers available to save 20% on select General Mills Cereals. 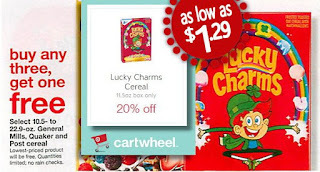 Even better, this week Target is offering up a B3G1 FREE select General Mills cereals to make for some nice savings with stacks. 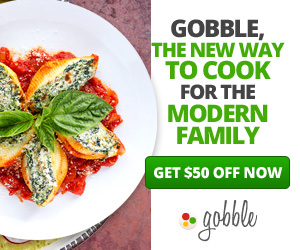 There is also an offer to Save 50¢ wyb (1) BOX Lucky Charms™ cereal w/SavingStar x8/31.